Dan Dakich is not shy about disagreeing with someone on-air during his weekday Noon-3pm show on 1070 THE FAN or in social media. He has strong opinions about sports, and life. People usually clearly side with him or against him; rarely is there middle ground. 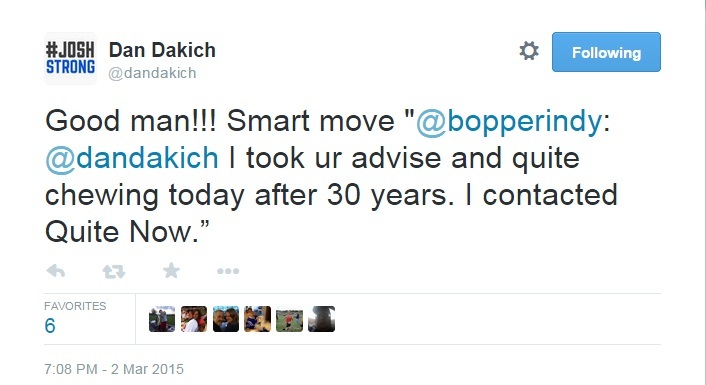 But in the last month, Dakich has twice been – of all things – a unifying figure around a couple of important causes. 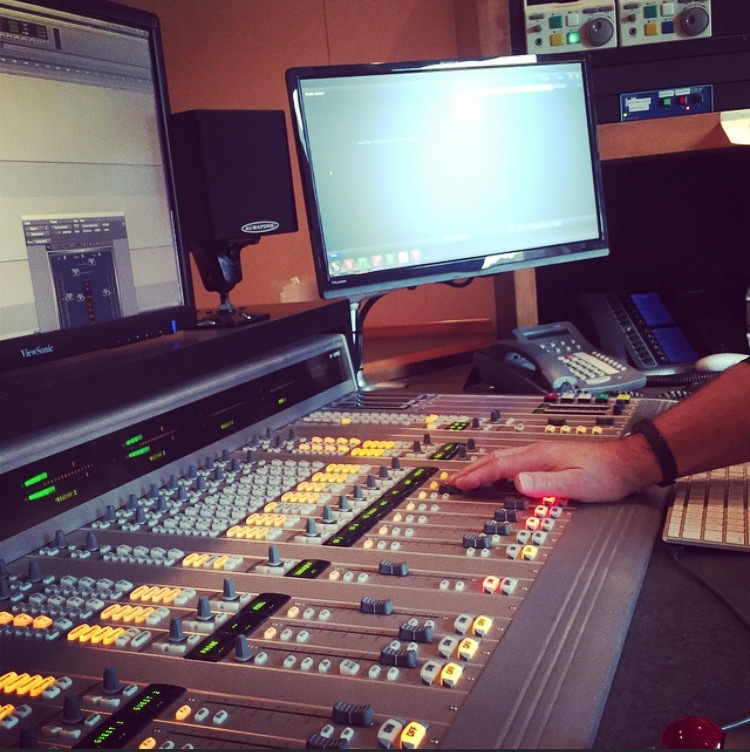 It’s been a case study at the power of blending radio personality endorsements on-air & through social media. Columbus North High School basketball star Josh Speidel was seriously injured in a car crash last month and remains hospitalized. This accident sent shock waves through the basketball community, which in Indiana makes up a pretty large portion of the state. Even though he didn’t know the people personally, Dakich was moved to do more than just offer well wishes and prayers. He start an on-line auction to raise money for the Speidel family by reaching out to many he knew in the sports community to donate tickets, items and experiences that could be auctioned off. 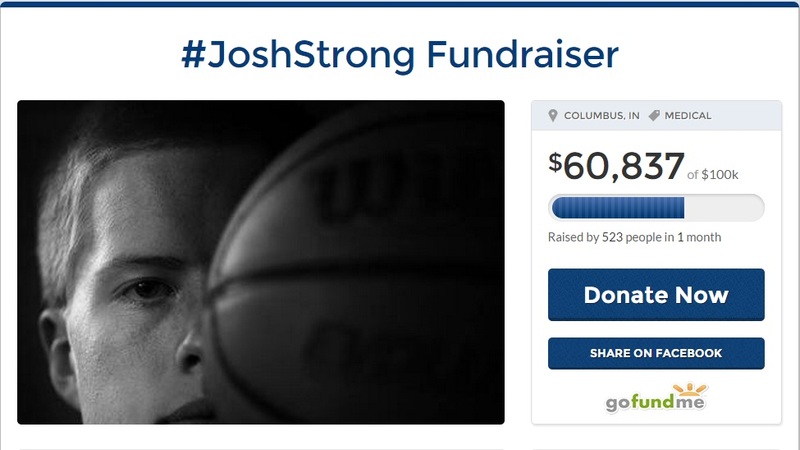 Through promotion during his show and on Twitter (@dandakich), fundraising has skyrocketed to over $60,000 as of this posting. Dakich on air with a caller who needs help quitting tobacco. contest that will help others. 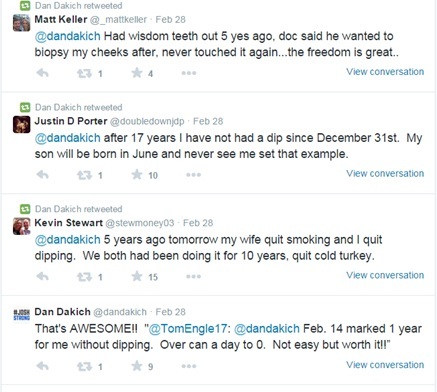 After 30 years as a smokeless tobacco user, Dakich quit a couple years ago. Today through a partnership with Quit Now Indiana he’s telling the public why and encouraging others to do the same via on-air and social media. has received more than 150 comments and Quit Now Indiana cites an exponential rise in their re-Tweets thanks to Dakich. After such a strong early response, Dakich has stepped up his challenge to Hoosiers. He’s created a contest for listeners/followers to share their stories of how & why they quit tobacco hoping to inspire others to do the same! 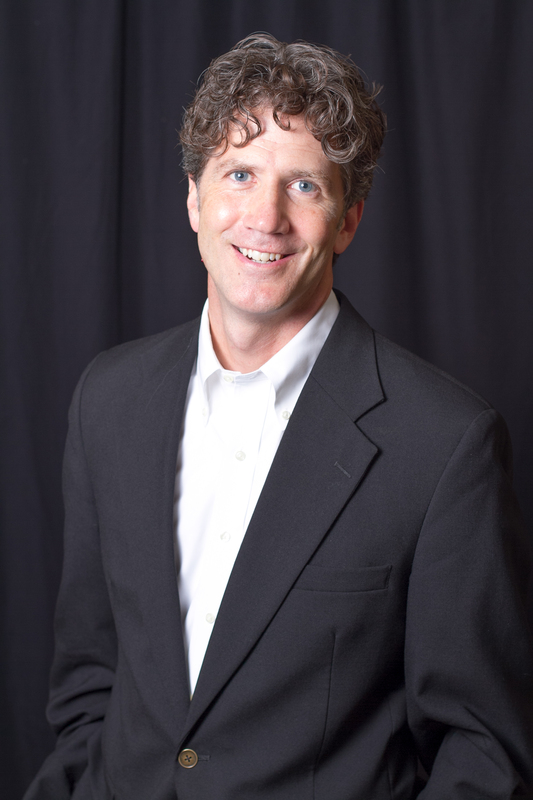 And he’s offering up a grand prize – an appearance on his show, a round of golf and money for free teeth whitening – to the most compelling story. After just one week, there have been dozens of entries and most importantly countless Hoosiers have been motivated to quit tobacco and lead a healthier lifestyle. 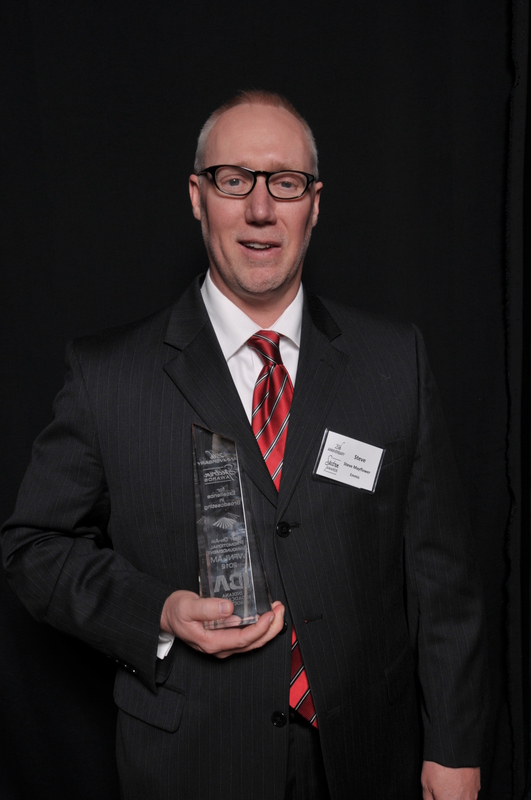 Way to go, Dan! Way to use your platforms to do good! 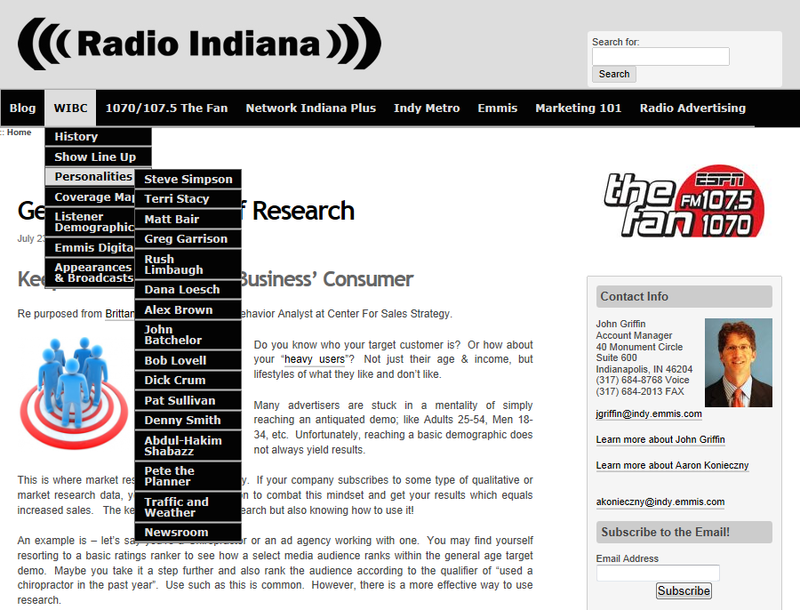 Heard On Radio-Indiana.com? Sounds Good.